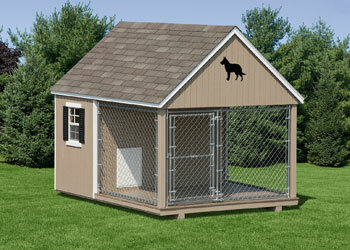 Whether you need a safe place to house your chickens or a great home for man's best friend, Walsh Country Store offers quality chicken coops and dog kennels for all your needs. 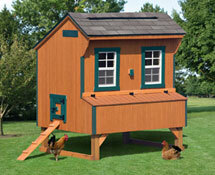 Choose from a variety of styles to suit your needs. 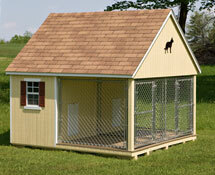 Visit our showroom in Seymoour, CT to see our chicken coops and dog kennels on display. Our friendly sales staff will be glad to answer any questions you have! and out of the weather.